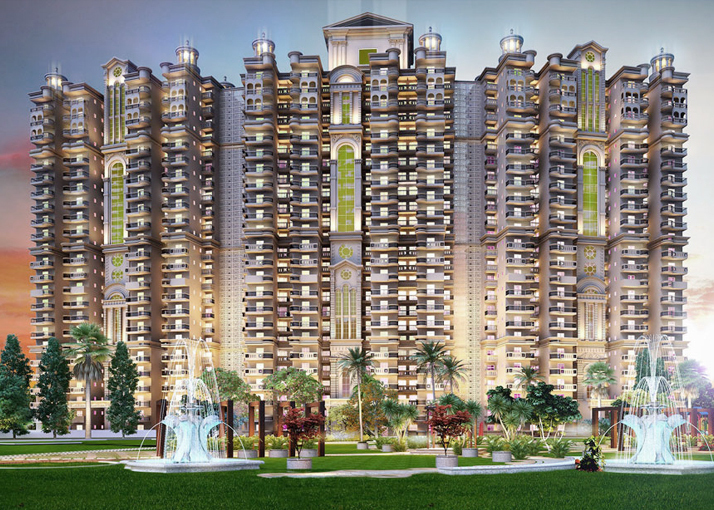 Here, at Ajnara Ambrosia, you can live as grand and luxurious a life as you please. The project is planned for the discerning few. 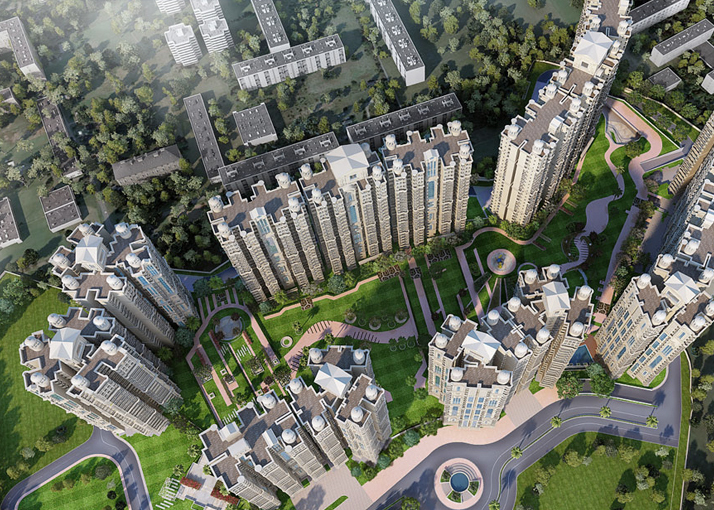 The Ambrosia homes are at par with the latest, keeping the cozy modesty of Indian homes intact. 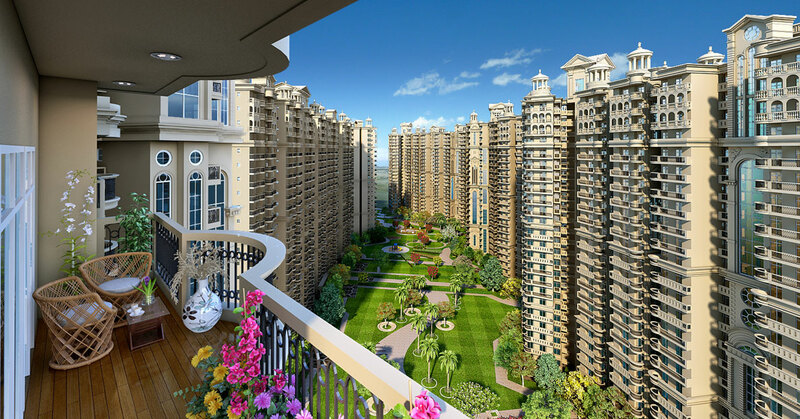 Vast open spaces, porches, balconies, gardens and water bodies fused with state-of-the-art facilities gives these homes a Spanish look and feel. Prepare yourself for the endless admiration it will get you! Le promesa of peace of mind. 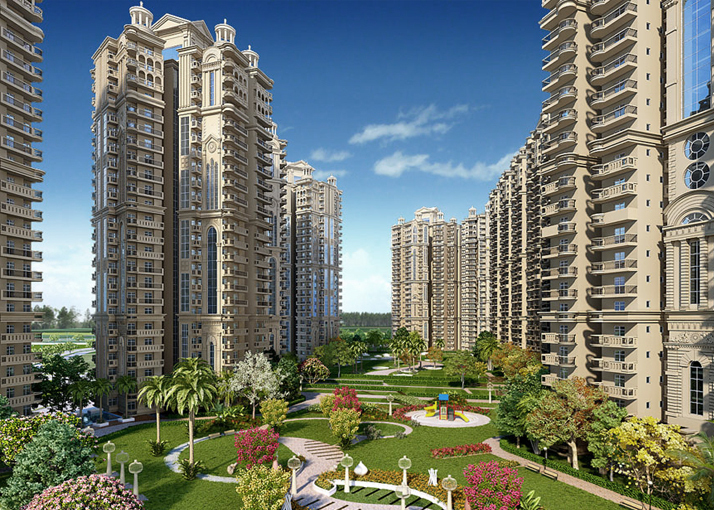 Ajnara has brought numerous projects to fruition in the 23 years it has been in business. Highly respected in the industry, Ajnara is known for timely completion, quality products and focusing on design and aesthetics. Ajnara is synonymous with quality, style and trust.